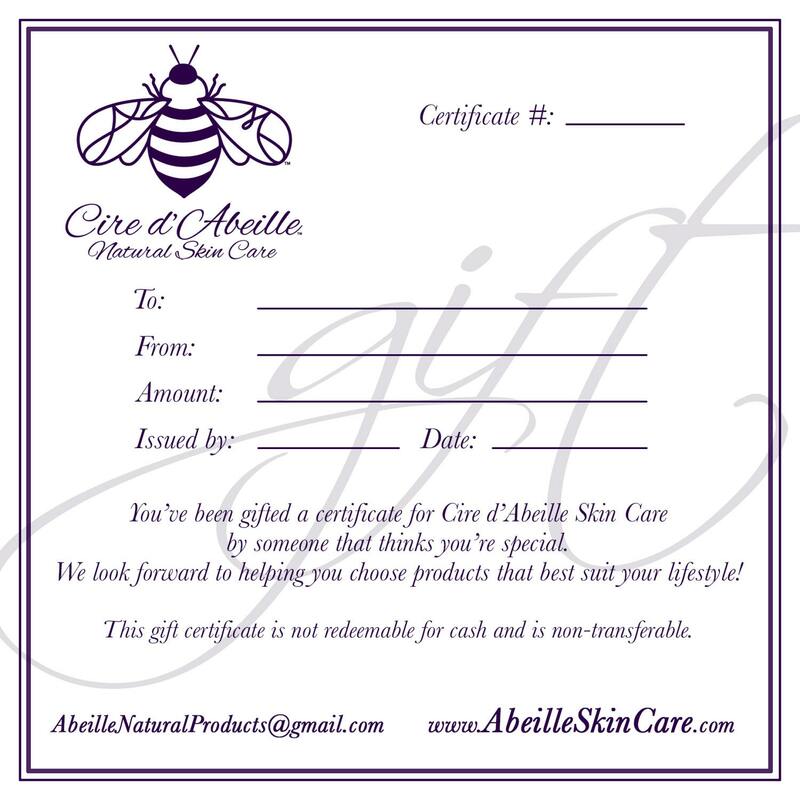 Our Gift Certificate is the perfect present for those who love the gift of choice (and the gift of happy, healthy skin)! 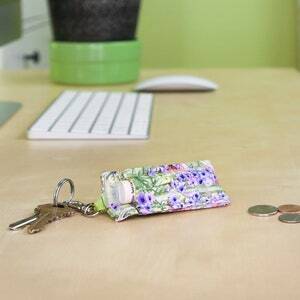 Simply choose the amount you want to spend, and we'll help you personalize your gift for free. 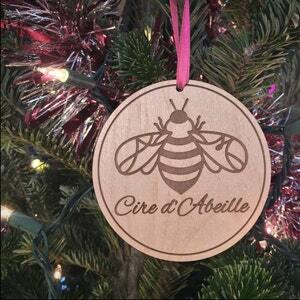 Cire d'Abeille™ Gift Certificates are available in denominations of $15–$250. Our Gift Certificates never expire and can be used by phone or online. Sending a Gift Certificate is fast, easy and fun! It's the perfect way to celebrate a special holiday, to say "Happy Birthday," "Thank You" or "Congratulations!" ... or just to brighten someone's day. 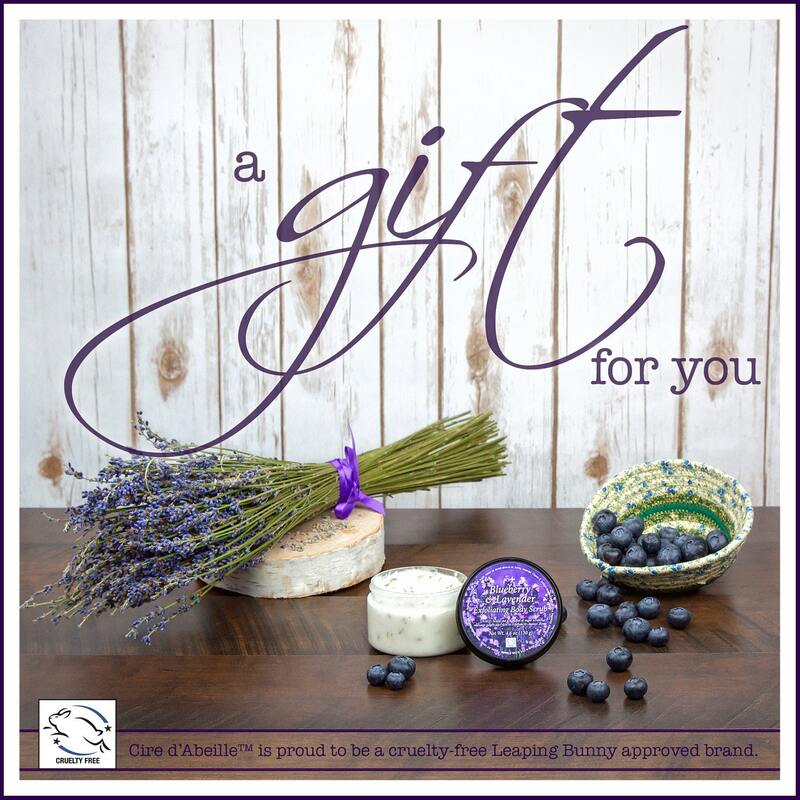 • Gift Certificates arrive tucked in a signature envelope with your customized message if requested. 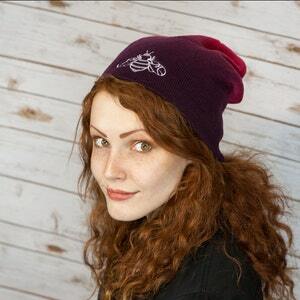 • Gift Certificates will receive free standard ground shipping. • When other items are ordered along with Gift Certificates, sales tax and shipping will be applied to the value of the other items, not the Gift Certificates. • Express shipping options are available for Gift Certificates shipped within the lower 48 states, excluding PO Boxes, for an additional fee. • Email Delivery is available upon request - Send our Gift Certificate directly to your friend's email inbox. It will typically be delivered within 24 hours. You'll be notified as soon as your friend's gift is emailed. 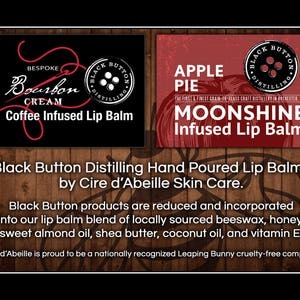 Thank you for your support of cruelty-free skin care. Please message us with any questions.